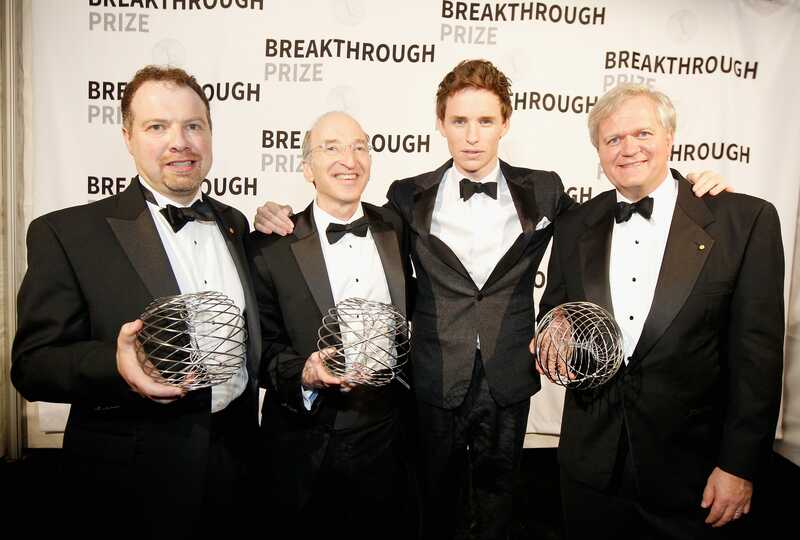 It pays to be smart, and that’s very true in the case of the 2015 Breakthrough Prize awards winners. 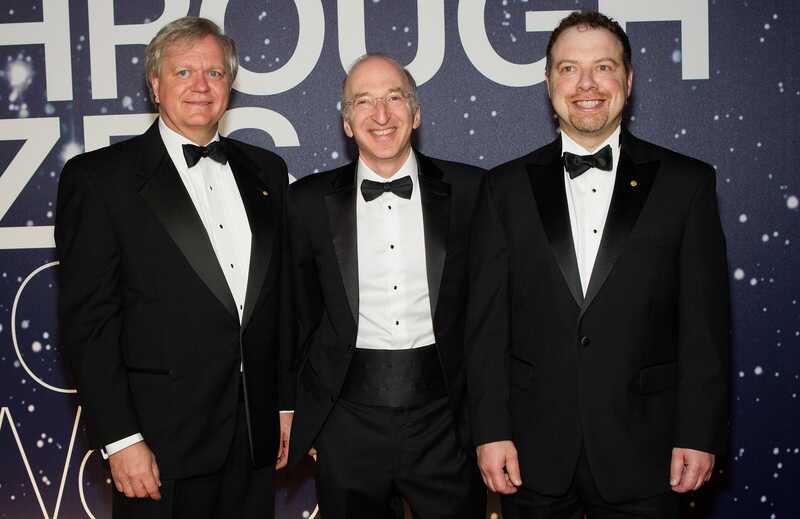 These three winners will share $US3 million in prize money for their groundbreaking work probing the physics of our universe. Physicists Saul Perlmutter, Brian P. Schmidt, and Adam Riess will be splitting a prize of $US3 million with the 51 additional researchers who helped make the discovery. The Breakthrough Prizes doled out a total of $US36 million to 11 other science and technology researchers studying mathematics, fundamental physics, and life sciences. That’s nearly three times more than today’s Nobel Prize money award, which amounts to $US1.2 million — an amount that this year’s fundamental physics Breakthrough Prize awardees know very well. That’s because this group of winners are the same astrophysicists who won the 2011 Physics Nobel Prize for discovering that the rate at which our universe is expanding is not slowing down, as many had thought, but speeding up. Their discovery shook the foundation of cosmology when it was announced in 1998. From everything we think we understand about how gravity works, scientists anticipated that the rate of the expansion of the universe would be slowing down. In fact, it’s the exact opposite. There are a few explanations floating around as to why this is, but the leading one is an enigmatic force called dark energy. Considering how little we know about dark energy, the reason for the accelerating expansion rate of the universe is still shrouded in mystery and is one of the outstanding scientific mysteries of our time. 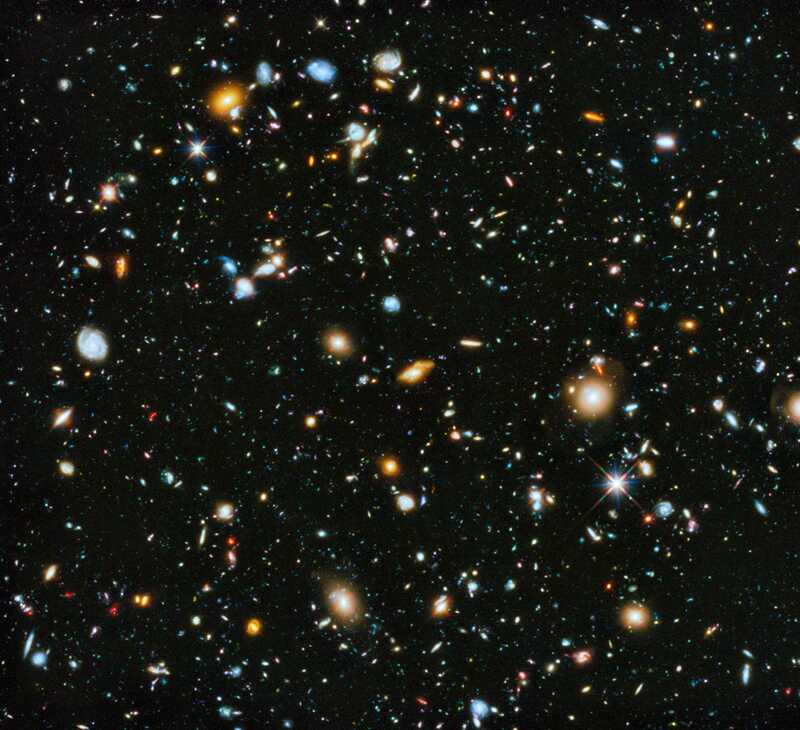 Scientists have since shown that the universe is made of nearly 70% of dark energy. 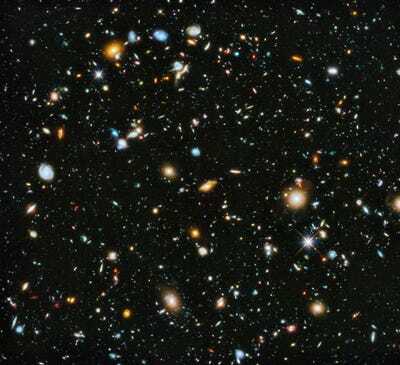 NASA/ESAHubble Ultra Deep Field showing 10,000 galaxies. Throughout the mid-90s two science teams, the Supernova Cosmology Project and the High-z Supernova Search Team, were in a desperate race to measure the universe’s expansion. 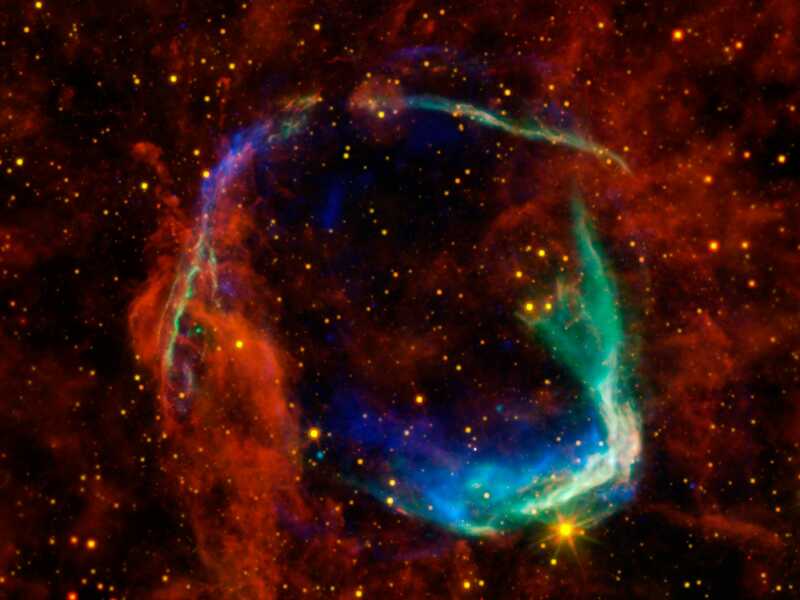 Perlmutter, who is a physics professor at the University of California, Berkeley and astrophysicist at the Lawrence Berkeley National Laboratory, led the Supernova Cosmology Project while Schmidt, who is currently an astrophysicist at The Australian National University Mount Stromlo Observatory, led the High-z Supernova Search Team. The High-z Supernova Search Team was first to announce their results in 1998, followed shortly by the Supernova Cosmology Project, of which Adam Reiss was a key member. Reiss is an astrophysicist at the Space Telescope Science Institute and professor at Johns Hopkins University. 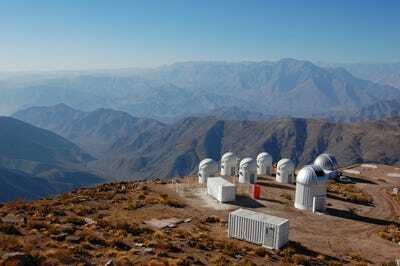 Ashley PThe High-z Supernova Search Team used telescopes at the Cerro Tololo Inter-American Observatory to obtain some of their data. Both teams separately measured the light from a special kind of stellar explosion called a Type Ia supernova. They used multiple instruments including telescopes at the Cerro Tololo Inter-American Observatory and the Hubble Space Telescope. In fact, NASA touts this discovery as the #1 achievement of Hubble. Based on how they form, every Type Ia supernova emits around the same intensity of light. By measuring that intensity from over 50 supernovae, both teams discovered the intensity was weaker than expected. And when they determined the reason, their results shocked the scientific community. For all their hard work, these three won the Physics Nobel Prize in 2011 and have also now won the 2015 Breakthrough Prize for fundamental physics. They are splitting the winnings 50-50 between the two teams. NASA BlueshiftThe aftermath of a Type Ia supernova. Schmidt told The Australian that he was thrilled that his him and his colleagues’ work was being recognised. This trio of astrophysicists is certainly venturing into new worlds with their work today. Perlmutter still heads the Supernova Cosmology Project, which continues to publish their work. One of the latest results was measuring the most distant Type Ia supernova using the Hubble Space Telescope. Brian P. Schmidt’s latest project is heading a project that will construct a new telescope to map the southern sky. Adam Riess is involved with a few research projects, one being the Panoramic Survey Telescope & Rapid Response System which will study objects like asteroids and comets approaching Earth to assess whether they pose and danger to our planet. While these researchers are basically superstars in their fields, they got to hobnob with celebrities at the event, and who helped present the awards: Kate Beckinsale, Benedict Cumberbatch, Cameron Diaz, Jon Hamm, and Eddie Redmayne. On November 15, the Discovery Channel and the Science Channel will televise the ceremony 6 pm EST (3 pm PST). And BBC World News will televise it on Nov. 22. 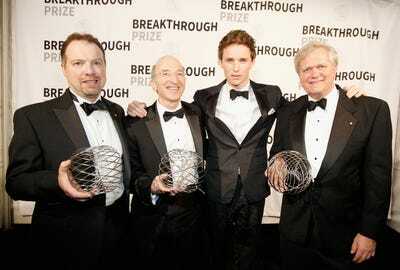 Getty Images for Breakthrough PrLeft to right: Adam Riess, Saul Perlmutter, actor Eddie Redmayne, and Brian P. Schmidt. The awards were founded in 2013 by science and technology gurus including Mark Zuckerberg, Anne Wojcicki (co-founder and CEO of personal genomics company 23andMe), and Jack Ma, founder of the Alibaba Group.